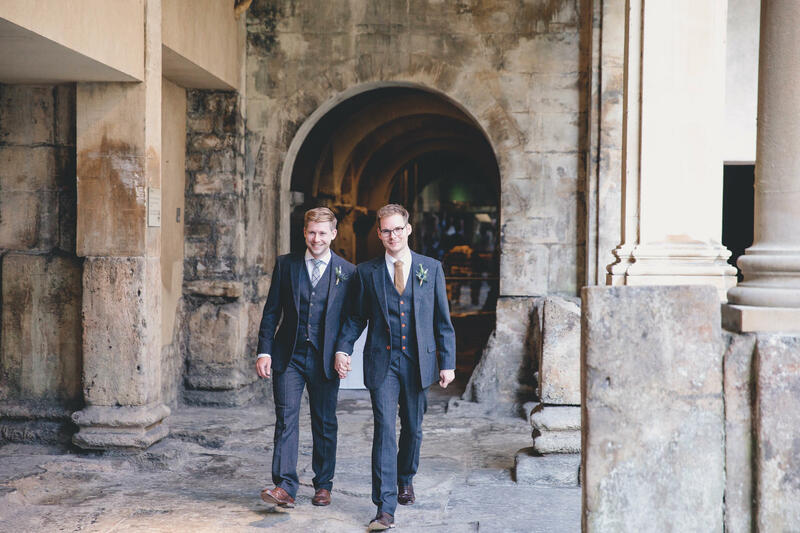 If you are recently engaged or are planning a wedding, joining us at our Wedding Open Evening is the perfect opportunity to learn more about our historic and unique city centre venues. 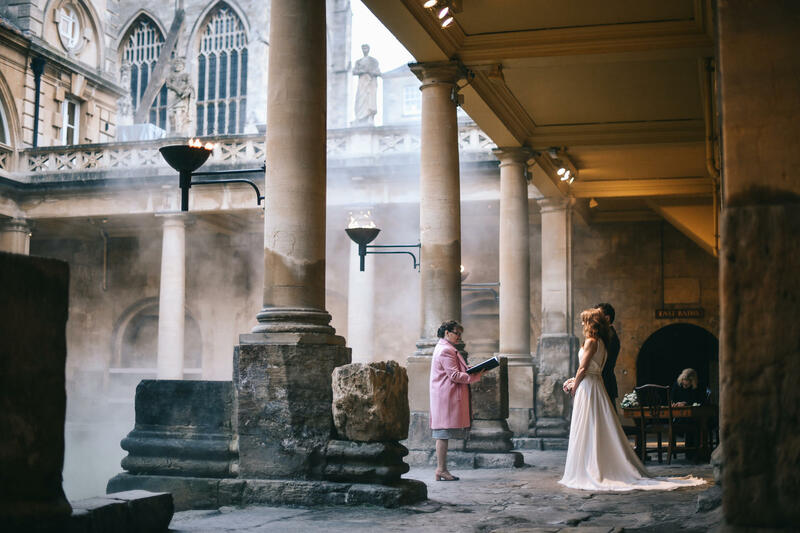 The next Roman Baths Wedding Open Evening will be taking place on Thursday 7th November 2019 from 7pm until 9pm. You can enjoy a drink on arrival and spend some time soaking up the incredible atmosphere alongside the torchlit waters of the Great Bath. We will then take you to the Terrace and Reception Hall where you can see the venue set up for a wedding celebration and speak to some of our local suppliers. This is always a very relaxed and enjoyable evening and the team always look forward to chatting to couples about their wedding plans. It is essential that you register for the Open Evening and you can do this by contacting us on the details below or by completing our enquiry form. 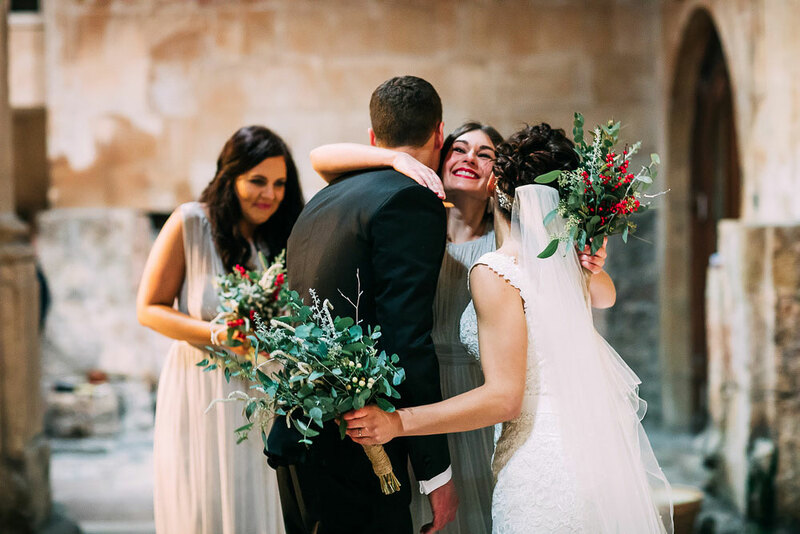 If you cannot wait until our next event, we would be delighted to show you around our venues and answer all of your wedding queries at a time to suit you. To book an appointment or to register for the Open Evening, please call us on 01225 477786 or email [email protected].